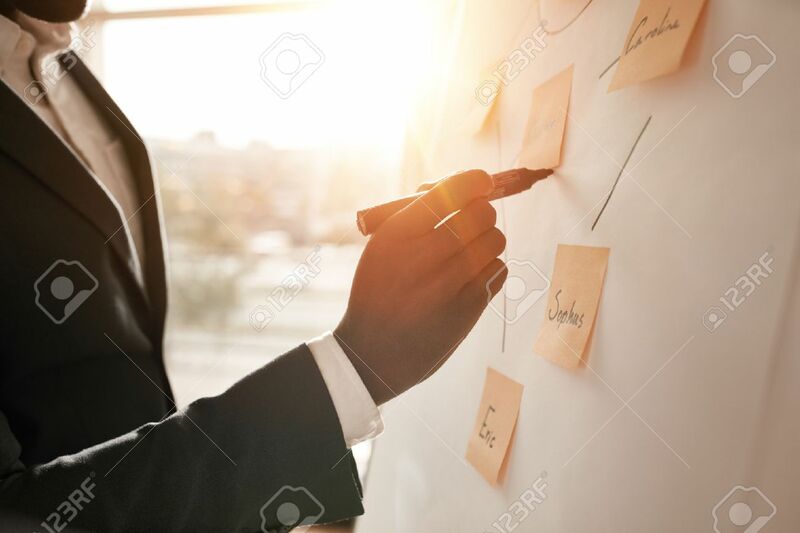 Cropped Shot Of Businessman Putting His Ideas On White Board.. Stock Photo, Picture And Royalty Free Image. Image 46506245. Stock Photo - Cropped shot of businessman putting his ideas on white board during a presentation in conference room. Focus in hands with marker pen writing in flipchart. Cropped shot of businessman putting his ideas on white board during a presentation in conference room. Focus in hands with marker pen writing in flipchart.